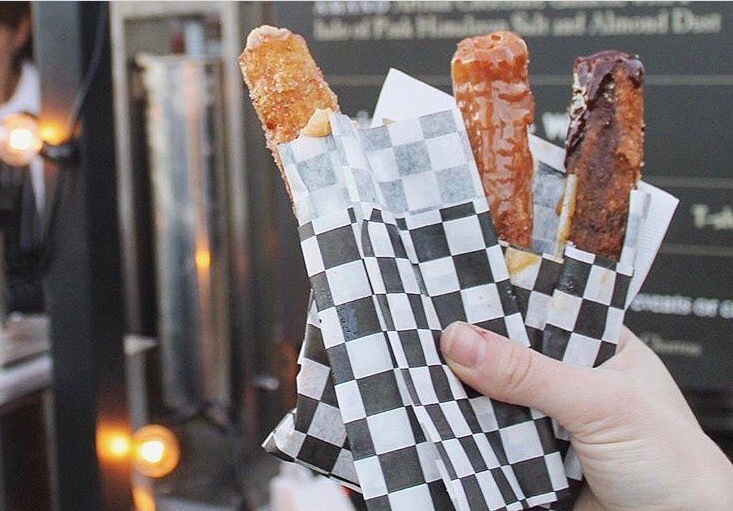 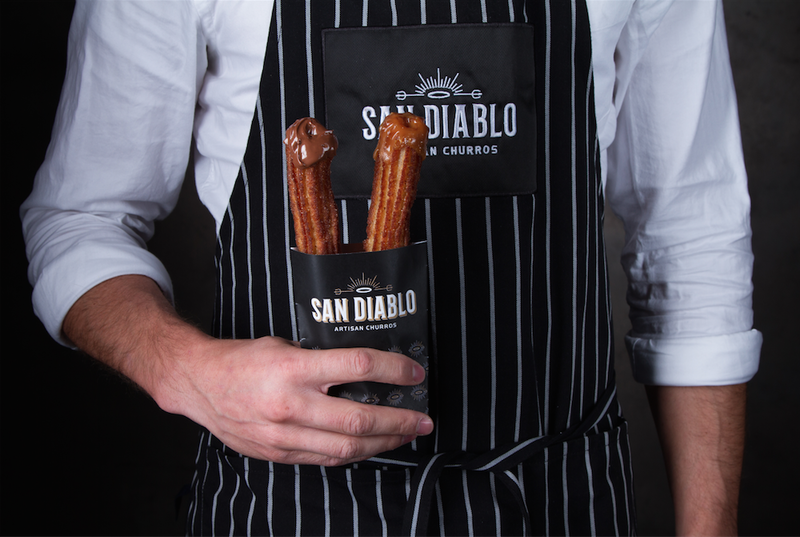 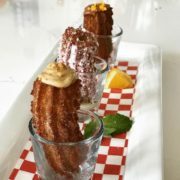 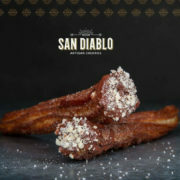 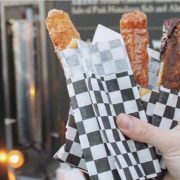 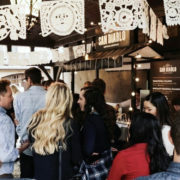 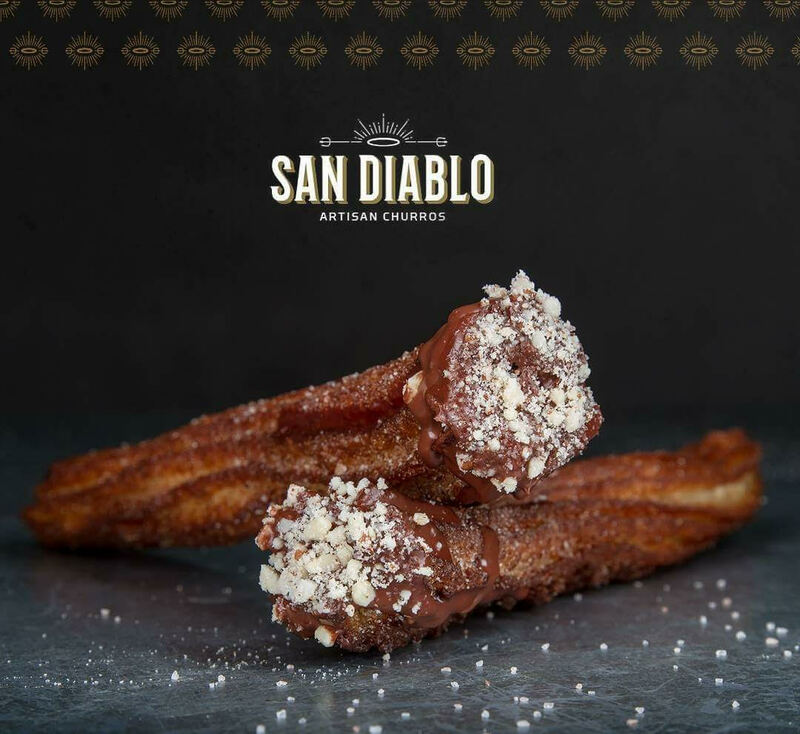 Wow your guests with fresh made churros handcrafted to golden crispy perfection, coated with sugar and freshly ground cinnamon and then filled with a choice of sweet decadence like the traditional dulce de leche, Nutella, or sweet cream or specialty seasonal flavors like gingersnap spice or peppermint creme. 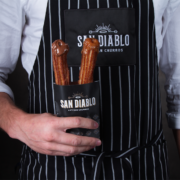 Perfect for any size celebration with options for everyone — from unlimited mini churros to full-sized churro parties! 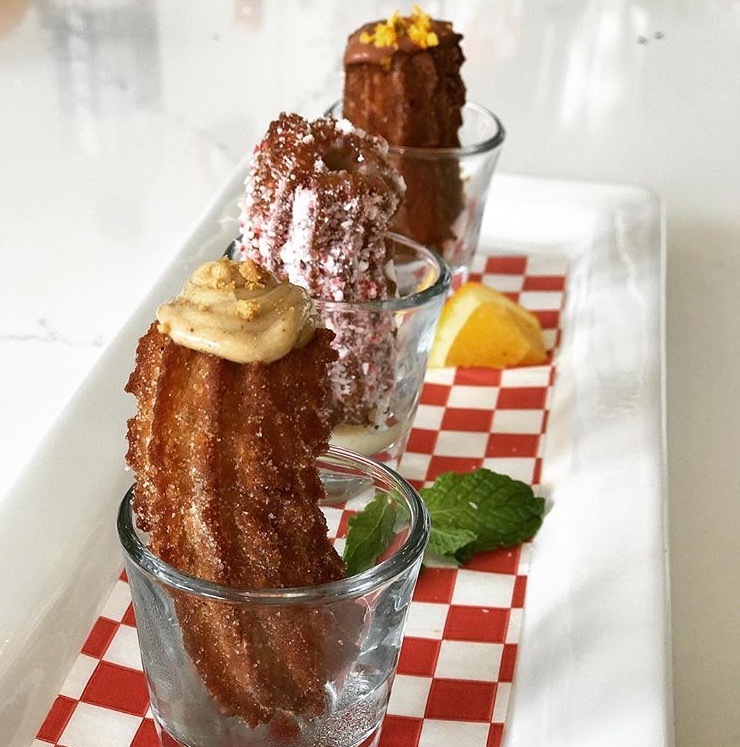 We have both traditional and specialty seasonal fillings and can customize flavors and even coatings to your taste preferences. 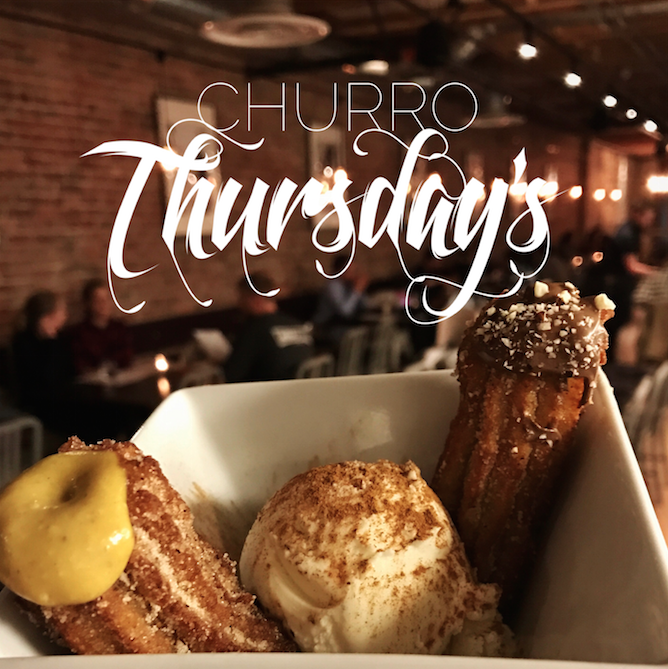 You could even add artisan vanilla bean ice cream from Rockwell Ice Cream & Co. or Mexican hot chocolate to your dessert offering. 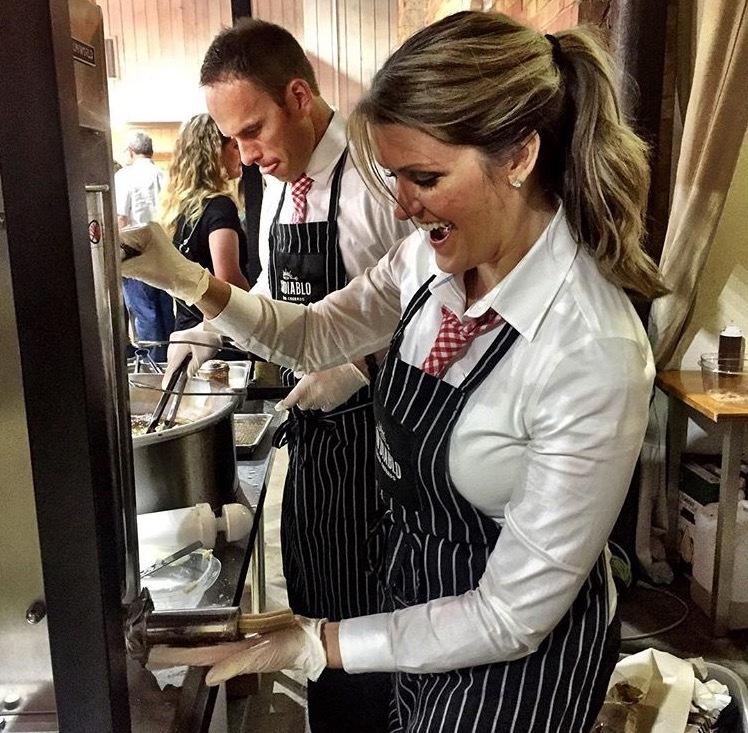 We absolutely love to make every event and catering experience unique and new!